What to look for when buying a used Subaru Outback? The Subaru Outback was introduced in 1995 and has always been based on the Legacy sedan. Previously, an Outback model was a part of the Impreza lineup. The Outback name is used in North America while in other markets, this station wagon is called the Legacy Outback as well. The Outback blurs the line between a station wagon and a traditional crossover sport utility, having the body style and build of a station wagon and the ride height and ground clearance of a crossover. Along with Subaru's well-known all-wheel drive system, which is standard equipment on all Outback wagons. The Outback has had five generations of vehicle to present, with the current generation having been introduced for the 2014 model year. Known for its family-friendly roominess, versatile nature, long-lived powertrain, and excellent all-weather capability, the Subaru Outback is the highest-selling Subaru vehicle on the market. It enjoys some of the highest consistent resale values in automotive and its boxer-style engines have received a well-earned reputation for longevity and trouble-free operation. Alongside the car's reputation for mechanical excellence, the Outback also enjoys a reputation as the "go to" outdoor activity vehicle for urban and suburban families who prefer an "active sport" lifestyle. Subaru Outback models with kayaks, canoes, skis, rock climbing gear, bicycles, and more mounted to their roof racks are often seen plying the roads in popular outdoor recreation hot spots. For most of its lifespan, the Subaru Outback has enjoyed the aforementioned reputation for reliability. The fourth-generation (2009-2013) models do have a reputation for burning oil as the engines gain in miles. The cost of repair depends on the vehicle's actual problem, which can vary, but the issue has largely been found to be underperforming gaskets in the engine, leading to leaks. Complaints with the current-generation Outback center on the lag time between moving the shift lever for the automatic transmission and the car's gear changes to move forward or backward. Despite these issues, though, throughout its long life, the Subaru Outback has a well-earned reputation for a robust nature and long life. 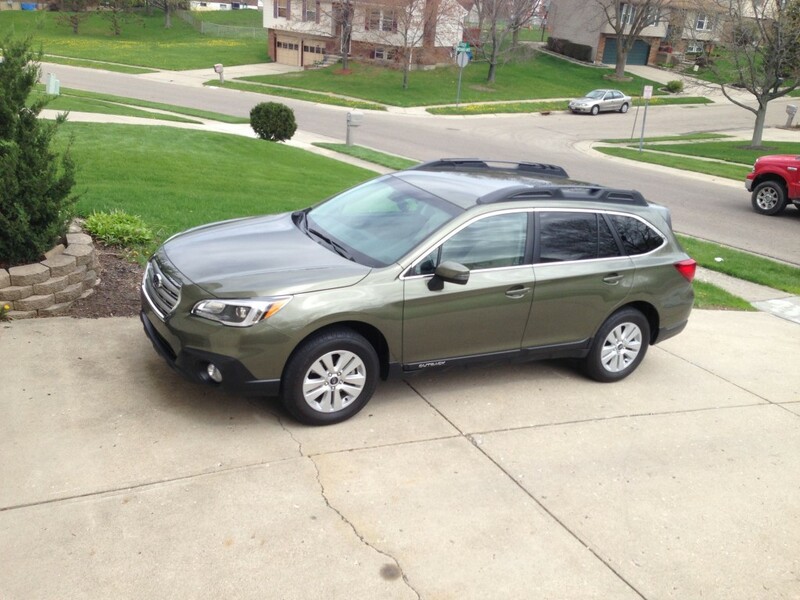 If properly maintained, most Outback models can last seemingly forever. What Subaru Outback model year and mileage can you get for your budget? Few vehicles are as immediately recognizable as the Subaru Outback. The Outback has a loyal fan base that has, not surprisingly, been expanding as the popularity of smaller crossovers grows. Smart marketing, a well-deserved reputation for reliability, and excellent capability and versatility are selling points for any Subaru vehicle, including the Outback. For the 2018 model year, the Subaru Outback sees a few updates, including a new front fascia, more aerodynamic side mirrors, new infotainment and a new center console design. The 2018 Outback otherwise remains the same as last year's family-friendly midsize crossover. The five-passenger wagon-styled 2018 Subaru Outback is available in six trim levels, two of which include the larger six-cylinder engine. All Outback models come with all-wheel drive and an automated transmission as standard. The Subaru Outback is well-known as a vehicle and has a solid fan base of buyers. Subaru's smart marketing strategies have held this car in high esteem, and its reputation for reliability and go-anywhere capability are set in cement. For the 2017 model year, the Outback sees only a few upgrades, including a new top-shelf Touring trim level. The 2017 Subaru Outback is a 5-seat crossover-wagon with well over 8 inches of ground clearance, a reputation for ruggedness and a high resale value down the line. Although the Outback has few direct rivals, it is most often compared with small and compact crossovers. Unlike most of them, the Outback is more car-like in its drive dynamic and has the interior benefits of a midsize sedan, including one of the most adult-friendly back seats you'll find anywhere. The 2017 Outback has three trim levels with two engine options each. The 2016 Subaru Outback is a five-passenger wagon-style crossover offered with two engine choices and all-wheel drive as standard. Well-known for its rugged capability and strong value, the Outback carries forward with this historically-earned reputation. The 2016 model year sees a handful of improvements to the Outback, which was fully redesigned in 2015. Primary upgrades this year include the latest-generation EyeSight system for safety and convenience on the road, small changes to improve usability for the infotainment system, and a few slight changes to interior fittings for better ergonomics. With no true rival on the market, the 2016 Subaru Outback is a well-designed, well-built family vehicle that continues to improve despite a lack of serious competition. Overall, buyers will be hard pressed to find a better mix of family ergonomics, daily use ergonomics, and ill-weather and offroad chops in one package. The evolution of the modern-day station wagon has been remarkable. One of the leaders in the station wagon renaissance has been Subaru and the Outback - a vehicle that has always marched to its own beat. And that march usually found it somewhere off the beaten path, a place the Outback is comfortable. And in that off-road ability, is where the Outback has taken the station wagon genre. Of course, we now generically call the station wagon a crossover. 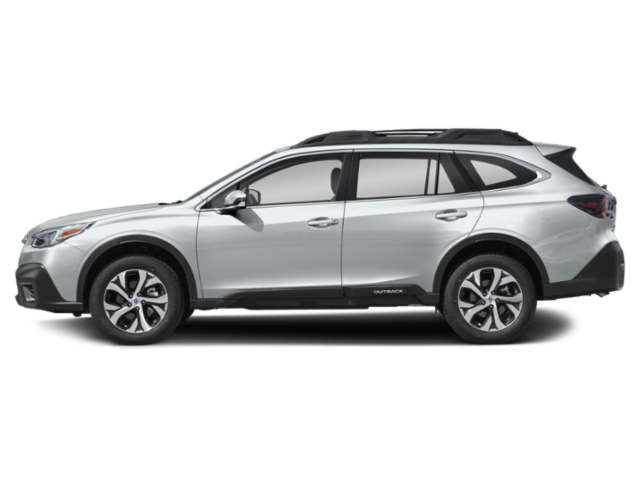 Even though the Outback fits comfortably in that crossover category, it still isn't a vehicle that will not be stereotyped. And, what's even better is that the Outback continues to improve and evolve from upgrade to upgrade. The 2015 Subaru Outback is redesigned and shows a willingness to keep up with the other vehicles within this segment, despite the fact that there really are very few true station wagons for it to compete against. The 2013 Subaru Outback is one of those vehicles that stands out in a group. Its original styling and outward functionality are both staples of a brand name that is about to hit its 20th anniversary. It exists among a dying breed - the near-extinct station wagon class - but what few competitors are left are only trailing in the wake of the 2013 Subaru Outback. With standard features like all-wheel drive, and one of the best safety records available, the Outback remains a trailblazer of a vehicle. It offers the elegance expected from a family vehicle and a rugged sturdiness that would make some off-roaders jealous. A new four-cylinder boxer engine has improved fuel efficiency and a restyled front end has given the 2013 Subaru Outback a meaner, more aggressive look.